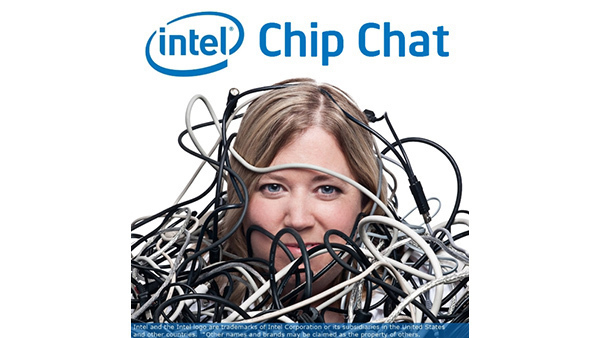 In this Intel Chip Chat audio podcast with Allyson Klein: Dr. Naveen Rao, VP and GM for Intel’s Artificial Intelligence Products Group, joins us to talk about his work since Intel’s acquisition of his start-up Nervana Systems in August, 2016. Dr. Rao’s Artificial Intelligence Products Group aligns Intel’s AI efforts under one organization and works to deliver world-changing technologies like autonomous vehicles, personalized medicine, and smart factories. In this interview, Dr. Rao discusses how biological computation is influencing computer science, provides an overview of Intel’s AI solutions portfolio, and forecasts the exciting end-user applications that Intel AI will help deliver.